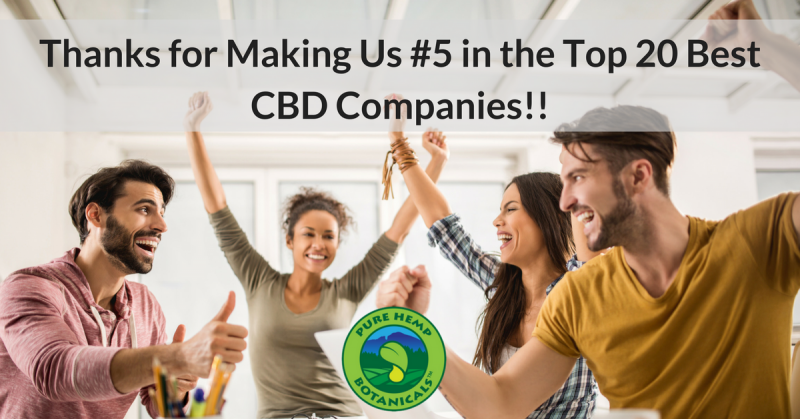 Thanks for Making Us #5 in the Top 20 Best CBD Companies!! Home/Uncategorized/Thanks for Making Us #5 in the Top 20 Best CBD Companies!! Value: how do their prices compare to the average? Concentration: do they offer a wide variety of potencies, for customers with different kinds of needs? User Experience: how easy is it to navigate their website and find the information you need? How is their branding? 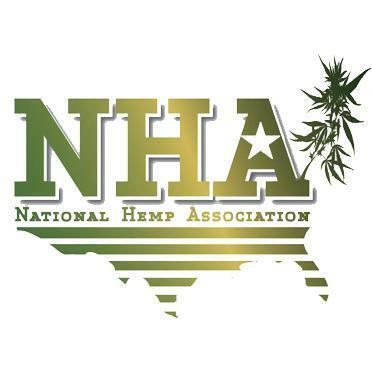 Do they provide helpful educational information for customers who might be new to CBD? Do they offer a risk-free warranty? Quality: do they test their products to verify their quality and consistency? Do they make these results easily available to consumers?